Panic! At The Disco going on tour! Panic! At The Disco is going back on tour this year! 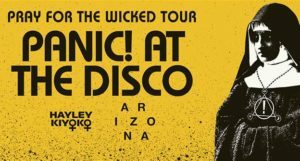 “Pray For The Wicked” tour is starting on July 11th in Minneapolis and is wrapping up on August 18th in Las Vegas! AND they are coming to South Florida!!!!! Brendon Urie and the rest of Panic! At The Disco will be at the BB&T Center on July 31st! 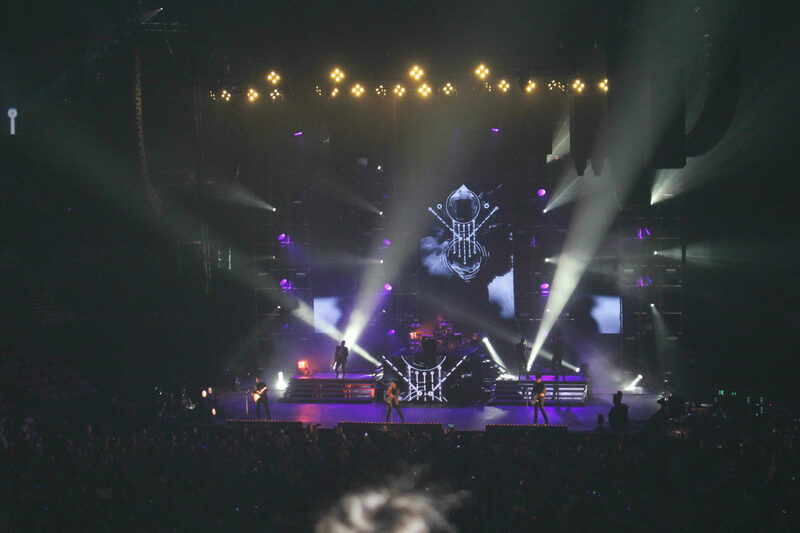 Last year was a hell of a concert, and this one should be even better! To see the tour, click here: TOUR SCHEDULE, or to buy tickets for the BB&T show, click here: PANIC! TICKETS! Previous PostPrevious Wade vs LeBron ~ TONIGHT! Next PostNext Heat vs Bulls!